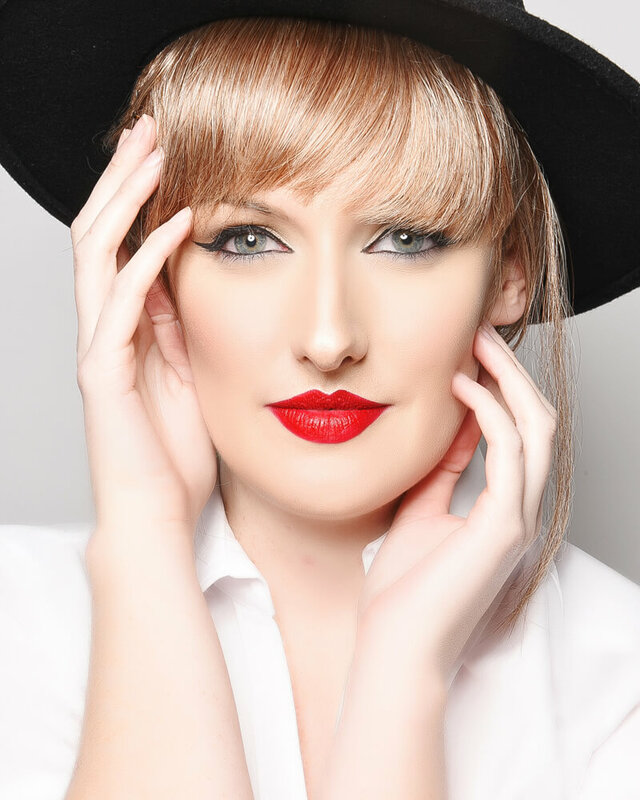 Katy Ellis, the most prestigious, authentic tribute act for Taylor Swift in the UK and some may say, the world. 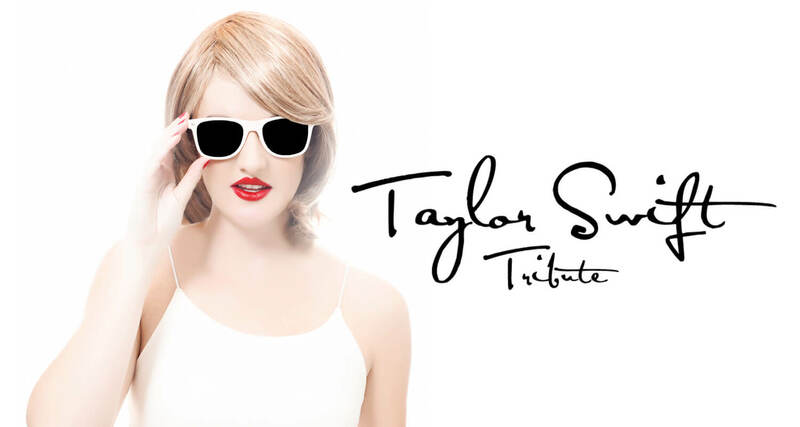 This is the ultimate Taylor Swift Tribute Act! Created, produced and delivered with pride, professionalism and the highest level of attention for even the smallest of details. The traits possessed by Katy Ellis has ‘Swiftie’ fans from across the United Kingdom and Europe believe they are back watching Taylor Swift herself. Katy Ellis is just like Taylor Swift with sounding so much like Taylor Swift, every audience is made to like they are to be in the presence of Taylor herself! Ms. Ellis is the real deal with only the original being better, check out fantastic reviews on our testimonial page! Katy Ellis is a dedicated Swiftie herself, she is proud on knowing EVERY song on EVERY album. Please check out the exclusive ‘TAYLOR-MADE’ option where you are to plan your own show… exactly the way you want it. Are you thinking of planning an event? From an Engagement party, Wedding, University ball, Festival, Party etc….. We can sort it all for you. We have the highest quality sound PA and lighting systems. There is also a Taylor Swift Tribute band available with the addition of dancers also an option. Your show can be as big or small as you wish. For prices and set lists, please contact Taylor Swift Tribute / Katy Ellis today via the ‘Contact’ page. “Pleasure to work with, dance floor was very busy when she was performing which is always a good sign.